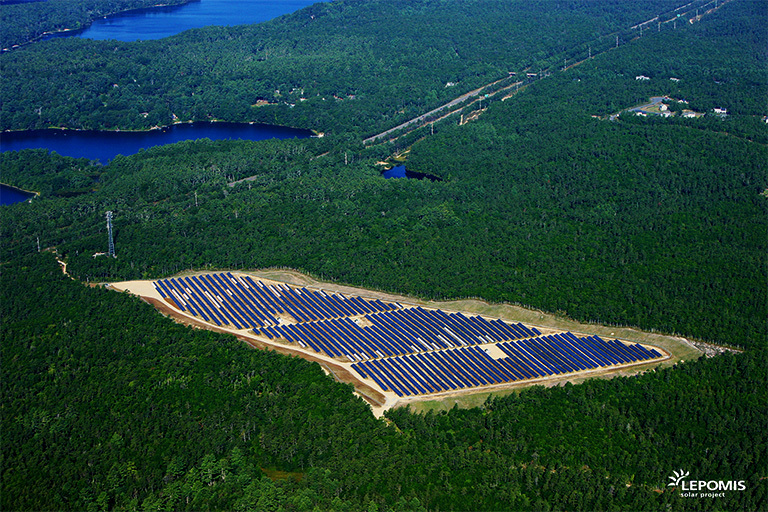 The 5.99 MWp Lepomis Solar Project, located on 37 acres in Plymouth, Massachusetts, is a ground-mount fixed tilt solar photovoltaic project. 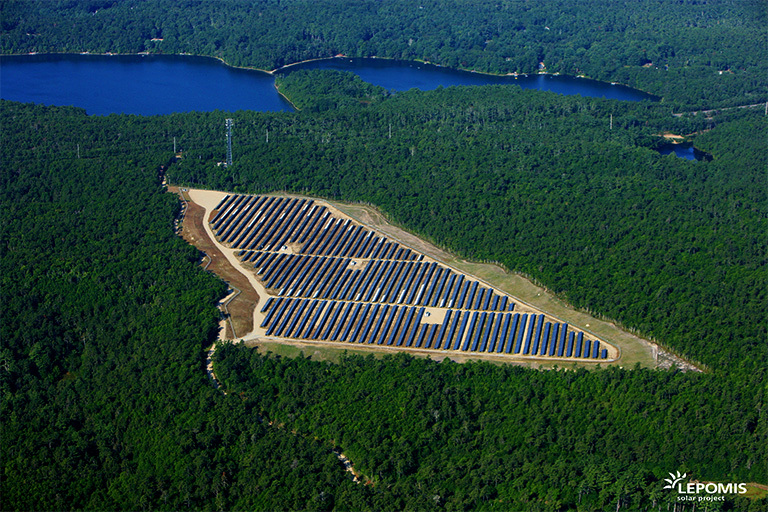 The power generated is delivered to the Town of Wareham under a long-term Power Purchase Agreement, according to the state’s Virtual Net Metering Credits program. 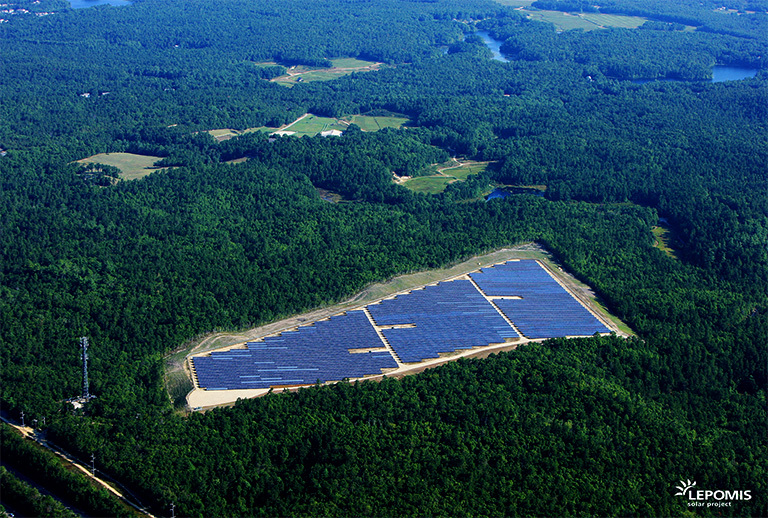 Lepomis Solar is the company’s first renewable energy asset to be built in Massachusetts, and delivers cost-competitive renewable energy and economic benefits to the host communities while helping the Commonwealth achieve its ambitious goal of 1,600 MW of solar installations by 2020.